KRYPTADE is the SECOND step in the Crypto Control Programme. The first is a diagnostic work-up by your veterinarian. KRYPTADE can be used prior to results from this test – to ensure treatment outcomes are optimal from day one. 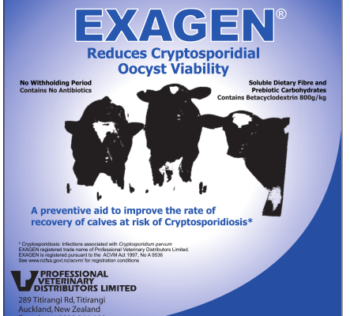 The Crypto Control Programme incorporates just how farmers can take control of cryptosporidial scours in an outbreak. Making the whole process of recovery more manageable for caring calf rearers. KRYPTADE is backed up by original research and farmer reports. It breaks the back of scours with improved recovery. For full data on how just successful KRYPTADE can be – the summary of the original trial data is provided: KRYPTADE In Plan. (PDF Format). 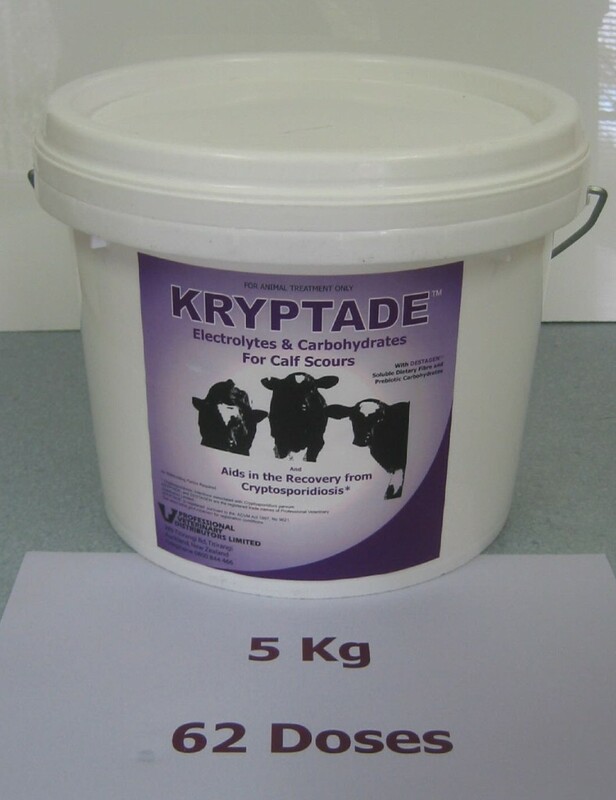 For more information also have a look at the KRYPTADE trials and our KRYPTADE leaflet. (PDF Format). 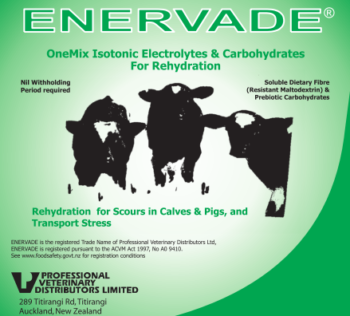 KRYPTADE is a new calf scour rehydration electrolyte. 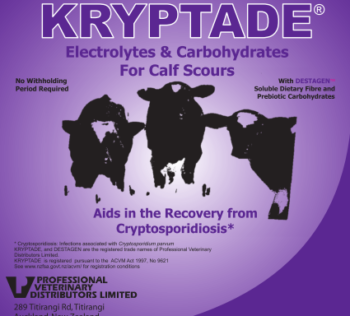 Kryptade gives farmers a completely new tool to manage the dehydration of scouring calves by reducing the scour severity from cryptosporidiosis. A veterinary diagnosis is recommended to confirm that cryptosporidiosis is the cause of any infectious scour. 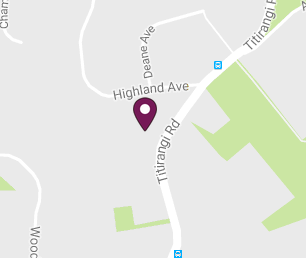 KRYPTADE is available from all New Zealand veterinarians.